"Well, I've often seen a cat without a grin, but a grin without a cat! It's the most curious thing!" 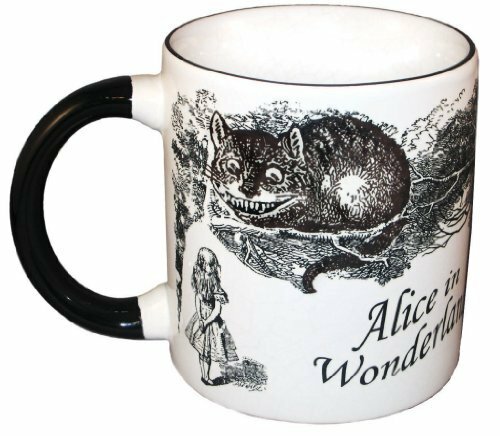 The Cheshire Cat, a favorite character from Alice in Wonderland, will smile at you as you enjoy your morning coffee. When you add hot liquid to the mug, the cat disappears leaving only the smile!